New York City... so good they named it twice... whether you have been before or it’s your first time, New York City will rock your world! 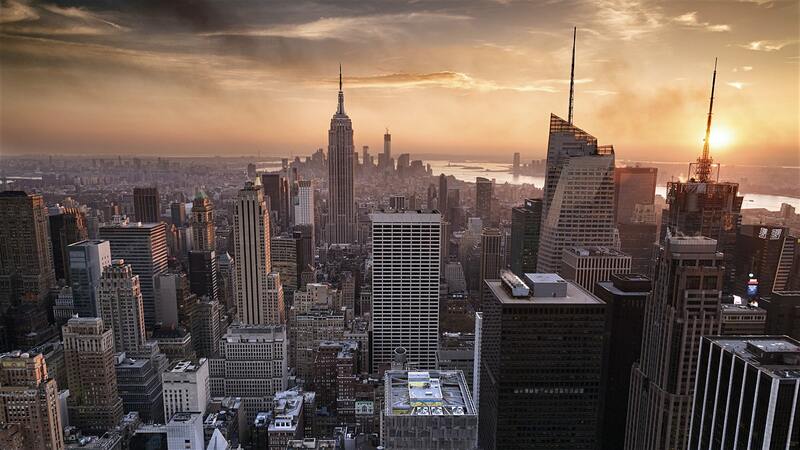 The Empire State Building, Statue of Liberty, Times Square, The Guggenheim, Central Park, Broadway, Fifth Avenue, Macy’s, yellow cabs, skyscrapers, world-class bars and restaurants and the biggest hot dogs in the world... need we say more! You will be staying at the Redbury Hotel. The hotel is located in Manhattan’s burgeoning NoMad district, it’s just a short jaunt from the Empire State Building, Madison Square Park, the Theatre District, Fashion District, Museum Row, and all of the boutiques, restaurants, and nightclubs Downtown! To book please call 0121 626 8337, a £370.00pp deposit will secure your place on the trip. Join us and experience the Ultimate Grand Prix Finale... This super-fast weekend experience of a lifetime will combine the fun and excitement of the best Grand Prix in the world combined with the indulgence of Dubai. Yes, that's right... you will stay in the heart of Dubai just a stone's throw from the Mall of the Emirates and a mile from the white sand beach. The Hotel Novotel Dubai will be your home for four nights during the trip, with a great bar and restaurant plus a swimming pool. Transfers to and from the Grand Prix (just over an hour away) are included. Your direct flight is with award-winning airline Emirates! To book please call 0121 626 8337, a £500.00pp deposit will secure your place on the trip. 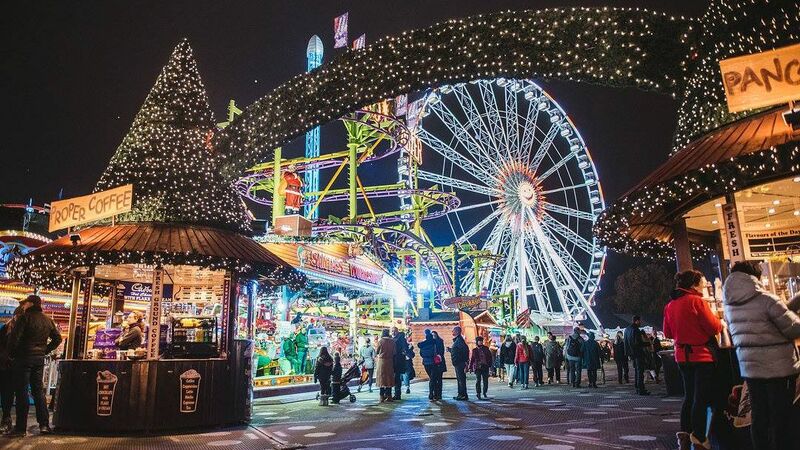 Join us for a festive trip to London... Visit the UK”s best Winter Wonderland extravangza, including traditional Christmas markets, ice sculpture gallery, father Christmas and fairground attractions including many white knuckle rides and a rollercoaster! You will be staying at the fabulous Holiday Inn High Street Kensington which is located in the heart of Kensington. The hotel has a really cool bar, great restaurant and has the added facility of a full leisure centre including an indoor swimming pool. Kensington has an abundance of bars and restaurants for you to explore. You are just a 20 minute walk to Hyde Park where the Winter Wonderland takes place from the 23rd November. Entrance to the Winter Wonderland is free, however you need to purchase tokens for rides and attractions. You can pre-book tokens and shows in advance. Full day at leisure to enjoy The Winter Wonderland or just simply enjoy a day out in London. The hotel is located, just off High Street Kensington and just a few steps from High Street Kensington Underground Station. You can walk to Hyde Park in approximately 15 - 20 minutes. The underground station is really well connected, by the circle line and the district line, making is super easy to navigate your way around the Capital. Guests who prefer to stay closer to the hotel on the evening will be spoilt for choice with bars and restaurants in and around the hotel. - Buffet Breakfast hotel - Full English and continental selections available. - Check out is 1am - please leave your bags with concierge, who will have a luggage area dedicated to the group so you can enjoy a full day at leisure in London - during the festive period you will find lots of seasonal shows and activities, or just spend the day shopping on Oxford Street! To book please call 0121 626 8337, a £50pp deposit will secure your place on the trip.